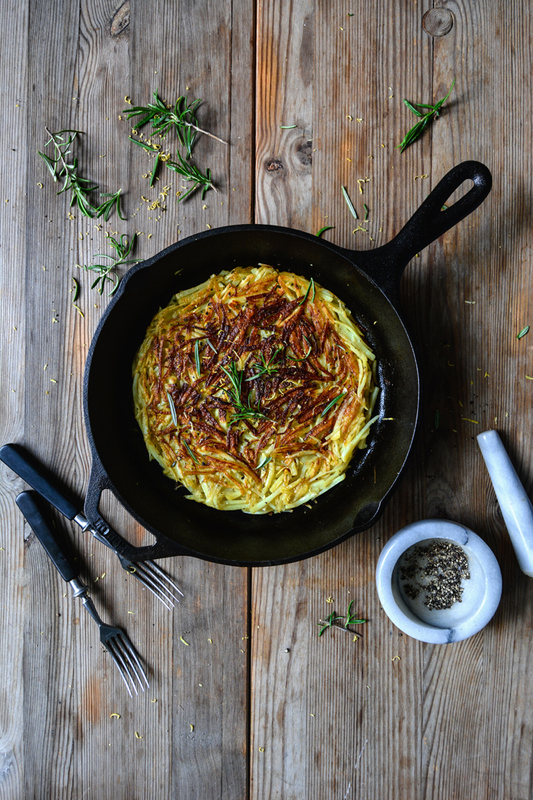 Sometimes, even the hottest day in summer calls for a hearty potato pan dish, like the Swiss roesti (or Röschti). 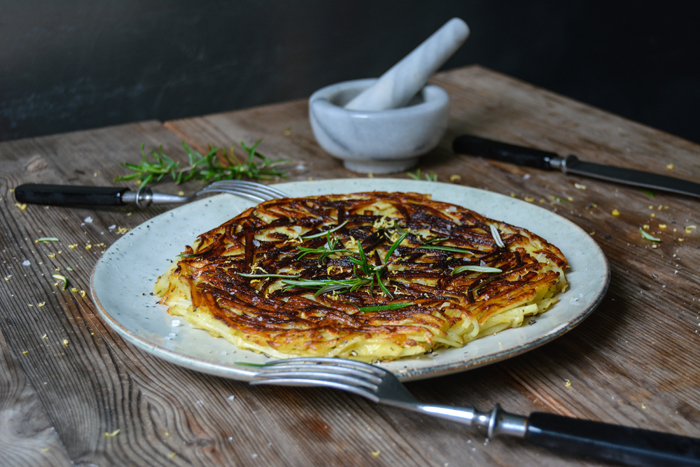 This rustic dish is made of raw, grated potatoes fried in a heavy pan like a crisp pancake, or latkes, but without any eggs or flour. It’s a very quick and easy meal, you just have to be brave when you turn it around (I use a large lid which simplifies this task noticeably). 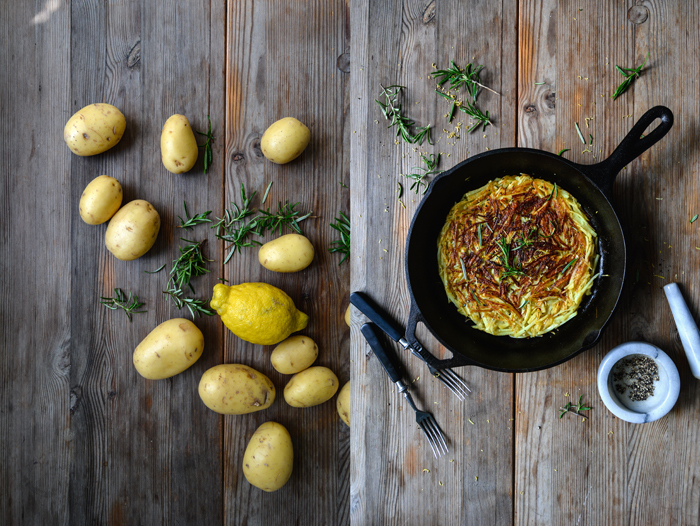 A roesti focuses on the pure taste of potatoes with a little help from salt and pepper. 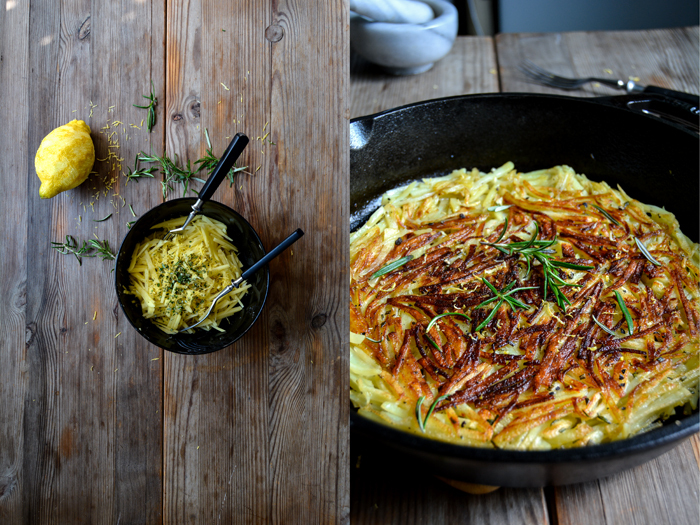 I allowed myself the addition of lemon zest and fresh rosemary to turn it into a more fragrant, summery dish. 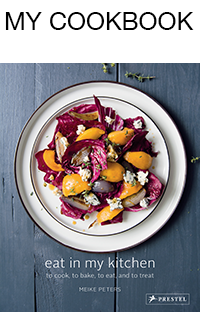 I’m in Malta at the moment and this year I decided to cook a few recipes in advance to share on eat in my kitchen. I wanted to give myself some time to get used to my Mediterranean lifestyle and my Maltese mama’s kitchen instead of sharing my recipes from here right from day 1 – like I did 12 months ago. 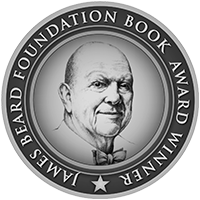 It’s been a very exciting year, with my cookbook being published next year, I’ve been cooking, baking and shooting tons of photos in the past couple months. So I decided to use the time in Malta to slow down my pace a little and to write the recipes and stories for my book. I’m very happy to be working from our family’s old house in Msida. I hear the birds sing early in the morning as soon as I open the large glass doors to the garden, the smell of jasmine and stephanotis caressing my nose with their mesmerizing sweetness. The silence of the early day allows me to focus on my work before the hustle and bustle, chatting and laughter begins in the house. In a few days, I will start to write about my recipes cooked here in the south, from my beloved little island. Until then, I will enjoy the sun, the sea and all the wonderful people I’ve missed so badly for so long. 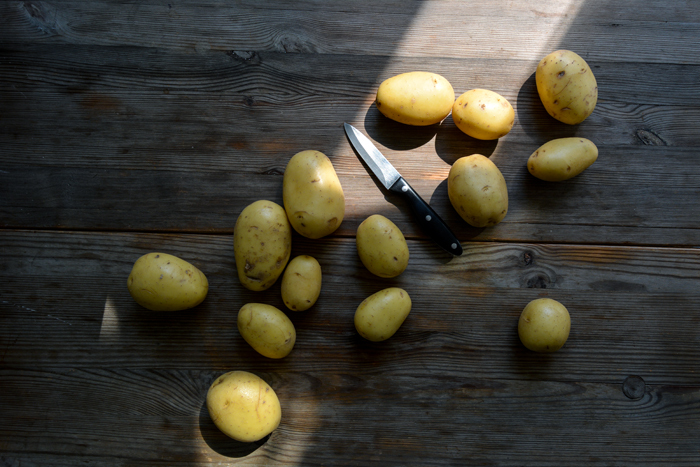 In a bowl, mix the potatoes, zest, rosemary, salt and pepper with your fingers until well combined. Heat 5 tablespoons of oil in a 22cm / 9″ cast iron pan on high, add the potatoes to the pan, quickly spread them evenly and push them down with the back side of a tablespoon or a spatula. Turn down the heat immediately to medium / medium-high and cook for about 5 minutes, mind that the potatoes don’t burn. Loosen the roesti from the sides of the pan with a spatula and lift it a little to check if the bottom side is done, it should be golden and light brown. If you prefer, loosen the roesti with the spatula from the bottom of the pan before you flip it over. Cover the pan with a large lid, and turn the pan carefully but quickly (it might be easier with the help of a second person). 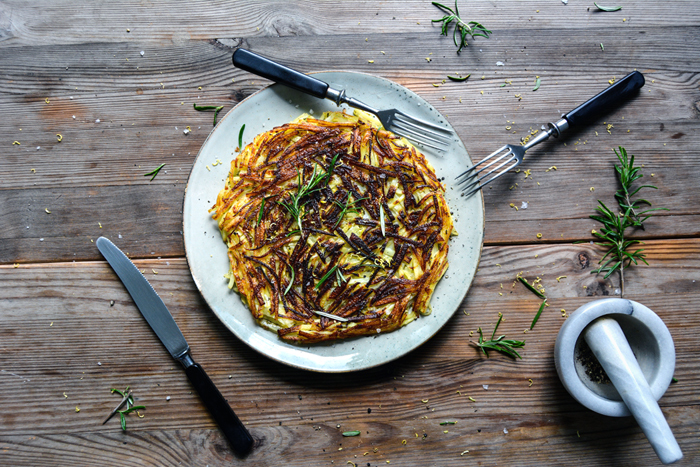 You should end up with the roesti on the lid. Put the pan back on the heat, add 1 tablespoon of oil and let the roesti slide off the lid into the pan. Cook for 5 minutes, add another minute on top on high heat if necessary. Serve right form the pan sprinkled with lemon zest, rosemary, crushed pepper and flaky sea salt or turn it onto a lid before you let it slide onto a plate. now, let me shut up and get on with my weekly taking-meike-to-my-kitchen grab. I will 🙂 I’m glad you enjoy it so much – the syrup and the recipes 🙂 ! The pancakes sounds amazing, the frangipane too!! Great recipe, thanks! A friend of mine from the Czech Republic made this 10 years ago and I never had a recipe! Is it traditional Swiss? Marjoran is also fantastic with it, that’s what she had used. Thank you Irini! You find this recipe in the traditional southern German and in the Swiss cuisine. I don’t know who started cooking it first 🙂 I can imagine that marjoram is delicious, I’ll try it next time!